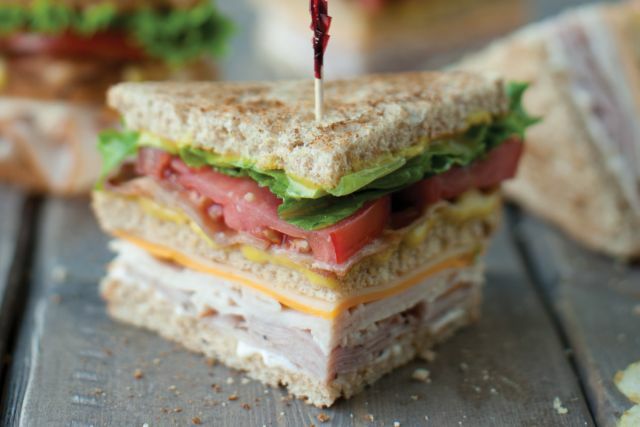 McAlister's Deli recently opened their 400th location in Cedar Hill, Texas and, to celebrate, the chain is giving away a free club sandwich with the purchase of a cup of McAlister's Famous Tea through McAlister's mobile app from May 1 to May 4, 2017. To take advantage of the deal, you'll need to download the chain's mobile app (if you haven't already) and make sure push notifications are enabled as that's how they'll send the free club sandwich promo code. When you have the code, you just need to start an order on the app and add a 32-oz drink and a McAlister's Club to your order. Then, at checkout, enter the promo code to get the sandwich for free.